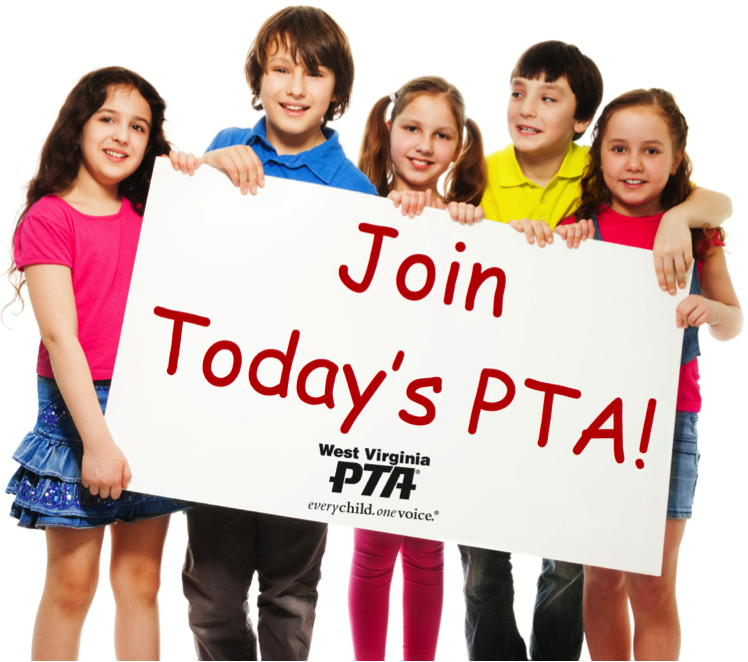 West Virginia PTA offers a unique Awards Program for all local unit PTAs to participate in each year. Local units can nominate outstanding individuals who exhibit great passion for children and their PTA. Awarded each year during the Awards Banquet at our annual convention, nominations are received for individual members, local units, and county councils. The deadline for the submission of Award Nominations and Membership Awards is March 1, 2019. Recipients will be notified of their selection and recognized during the annual West Virginia PTA Convention, to be determined in 2019.